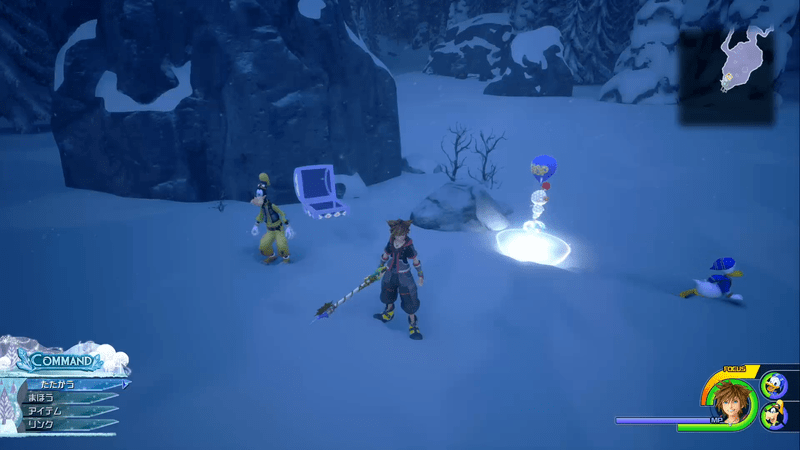 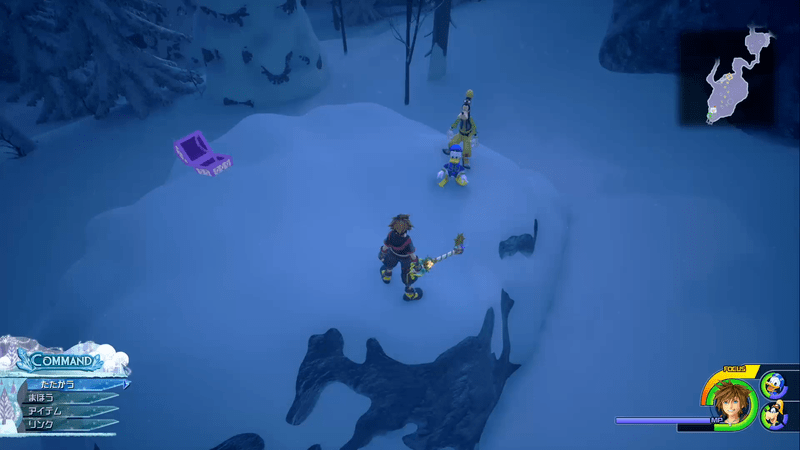 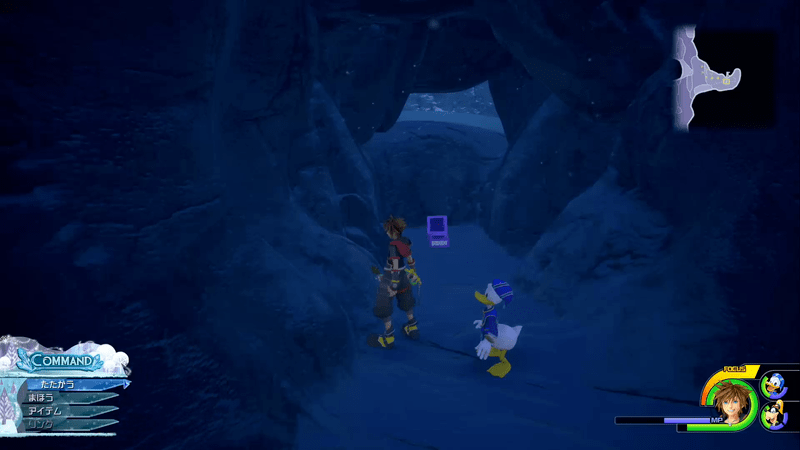 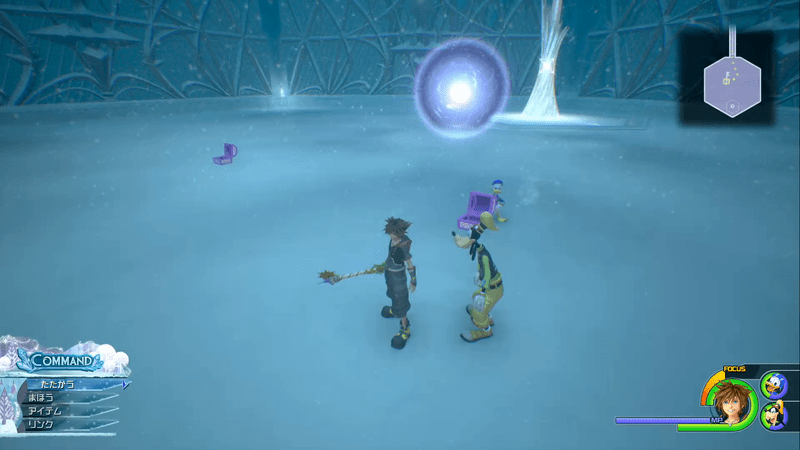 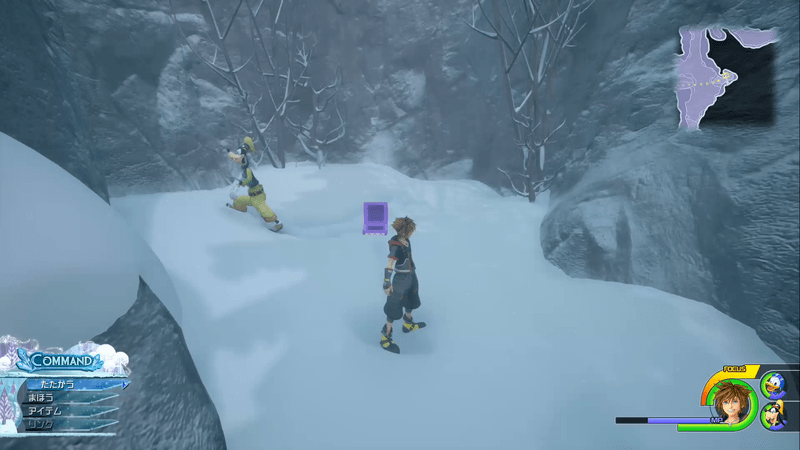 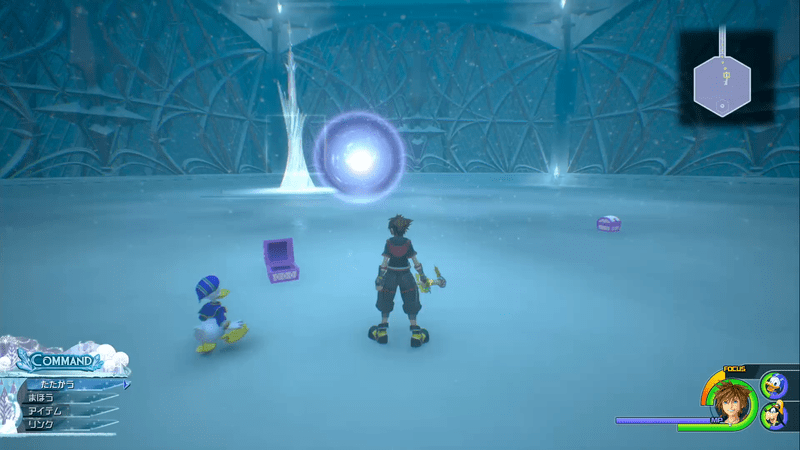 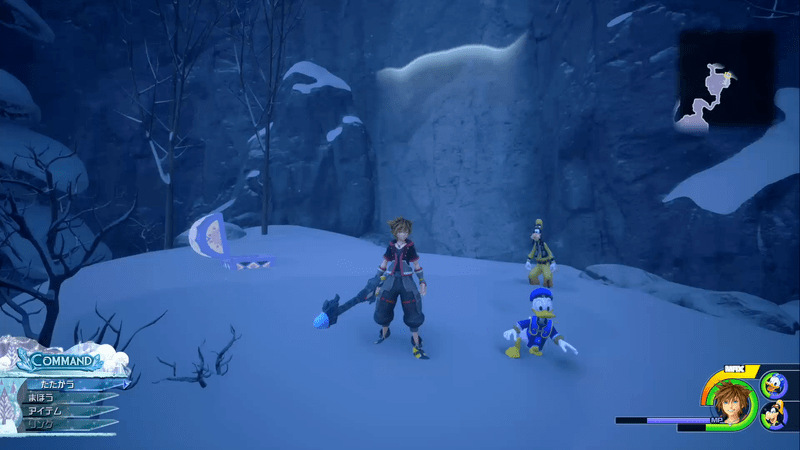 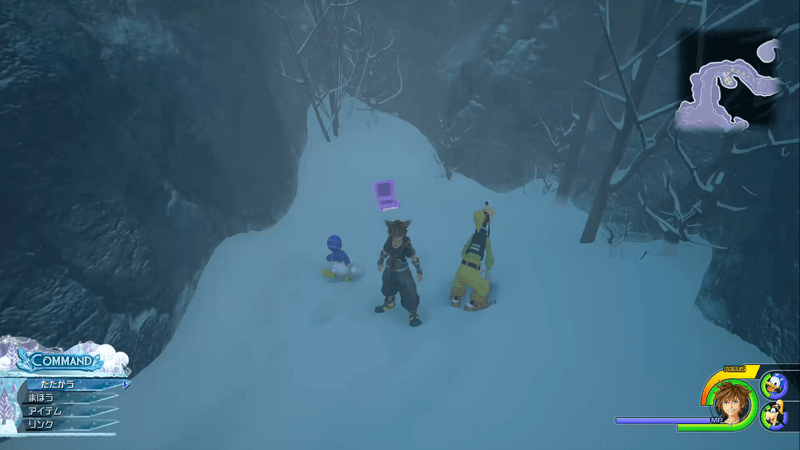 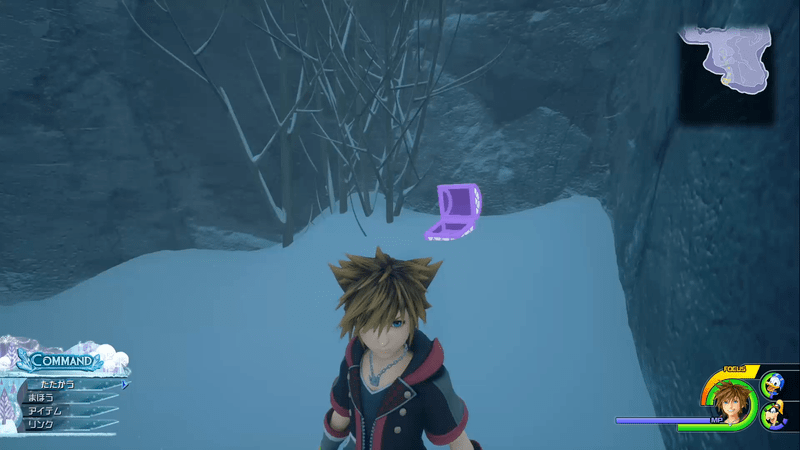 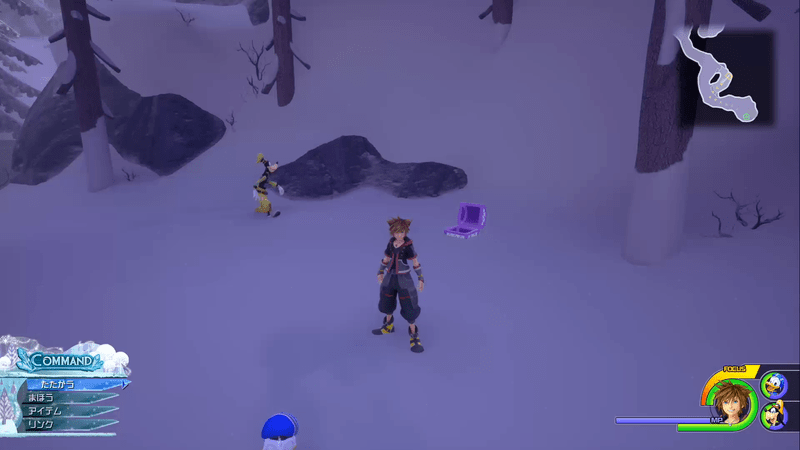 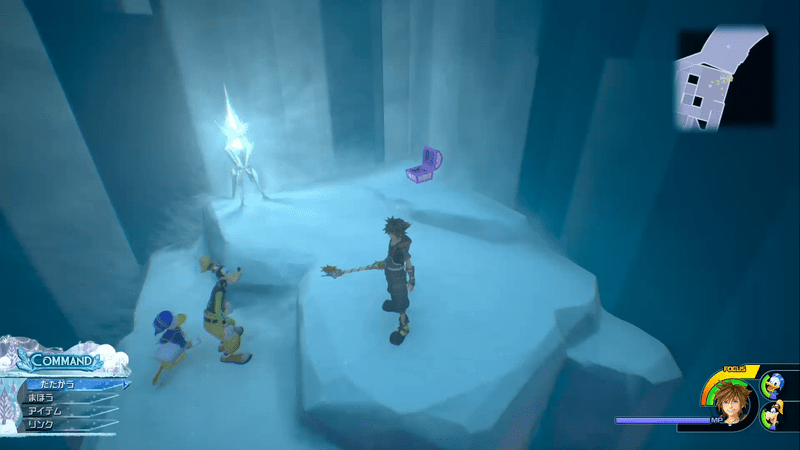 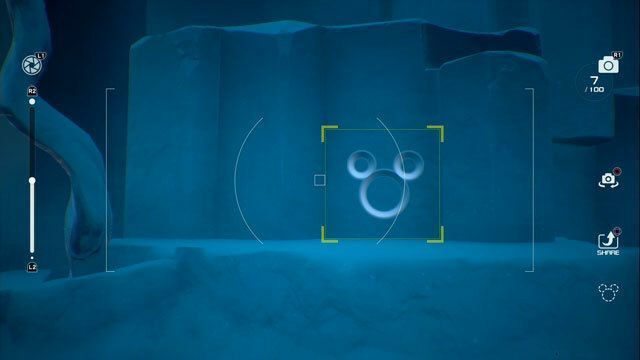 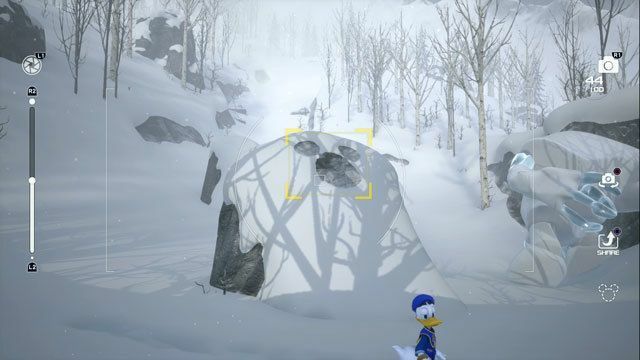 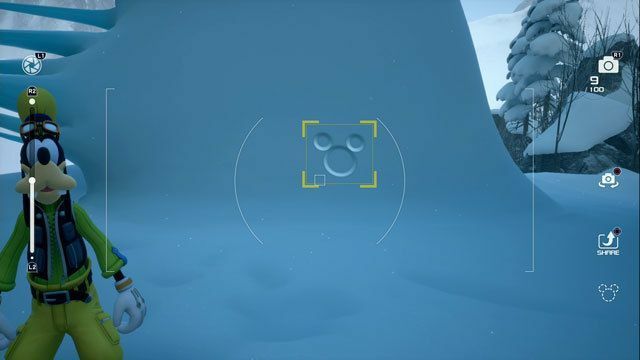 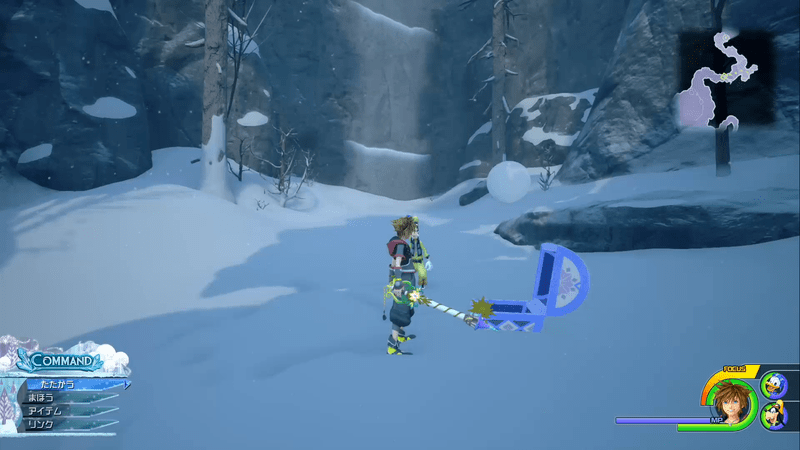 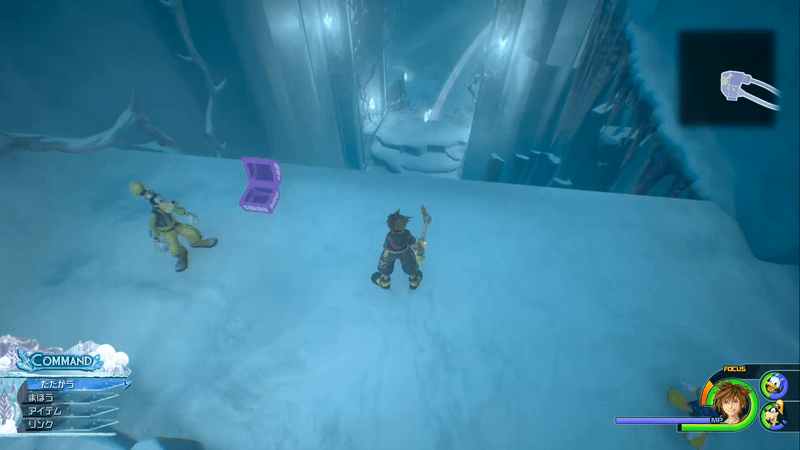 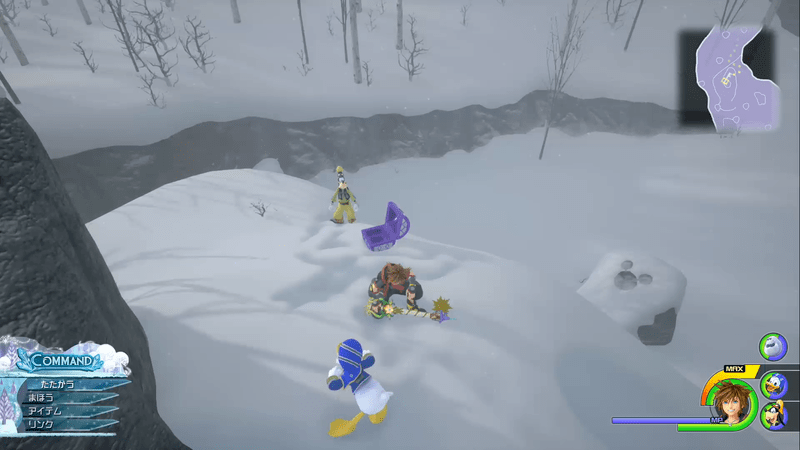 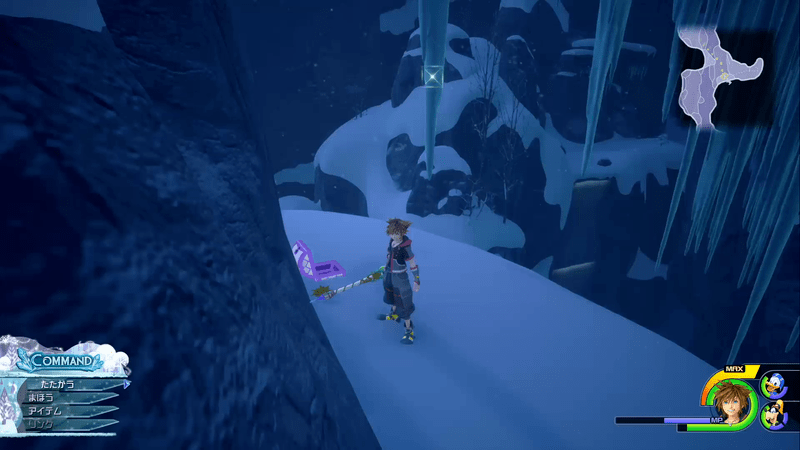 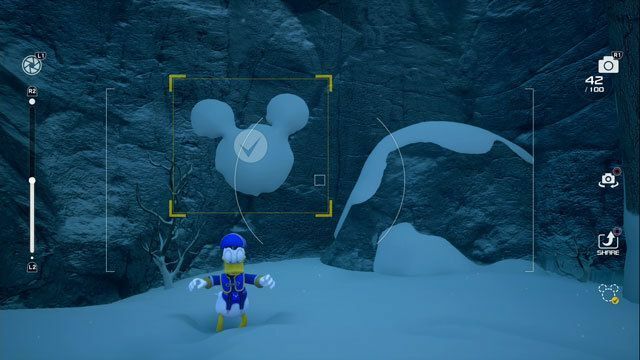 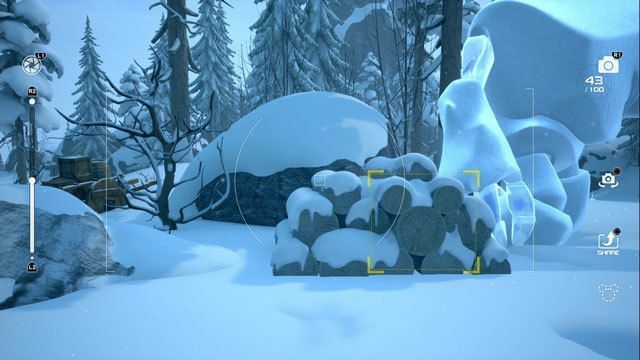 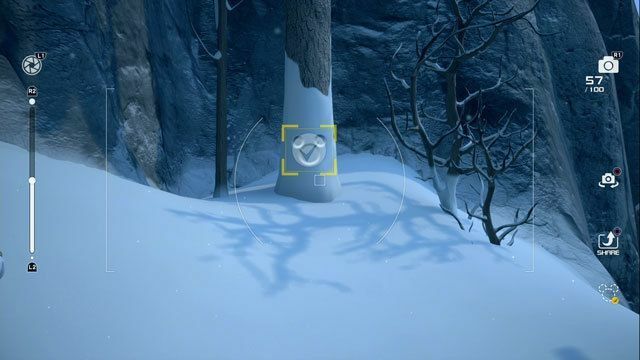 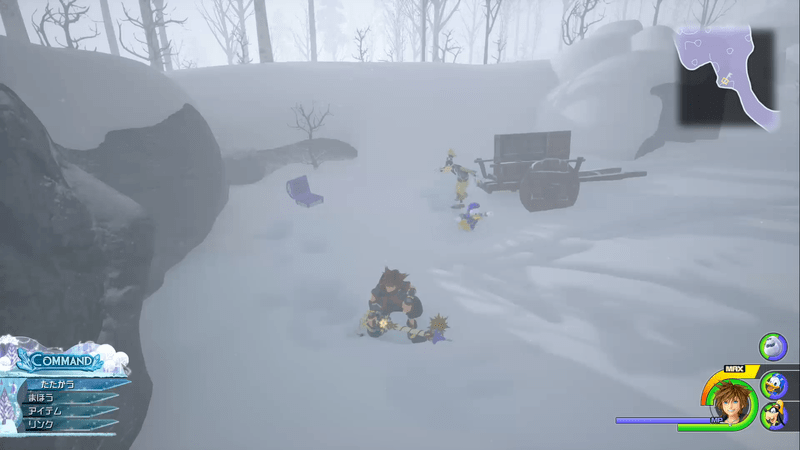 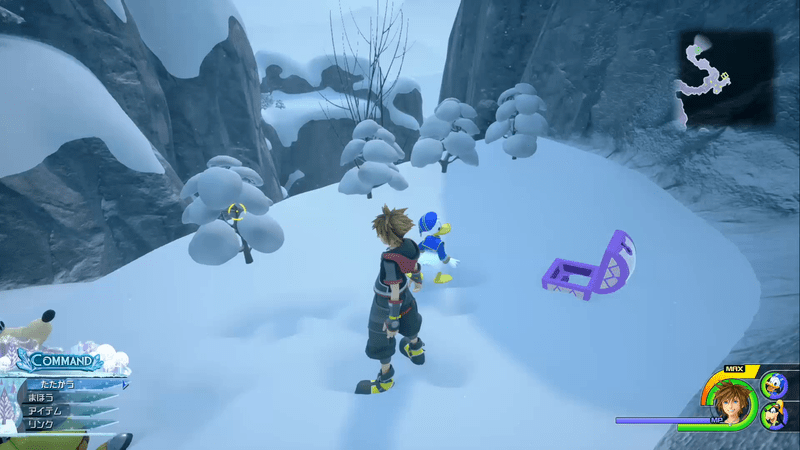 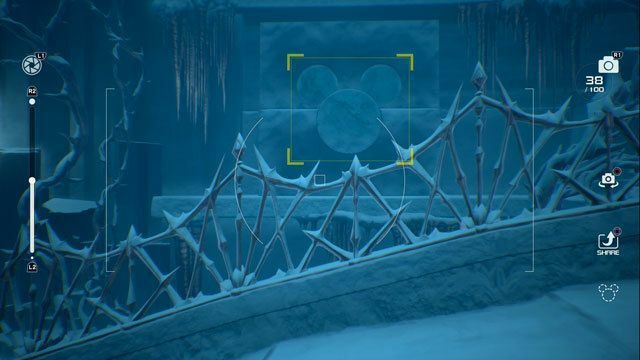 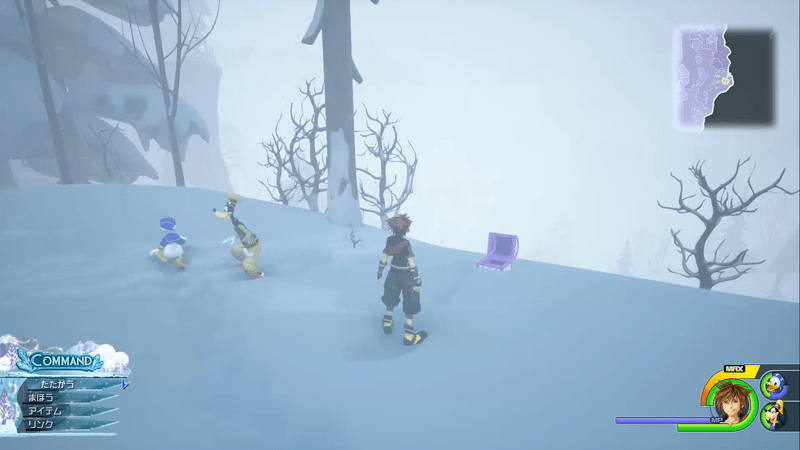 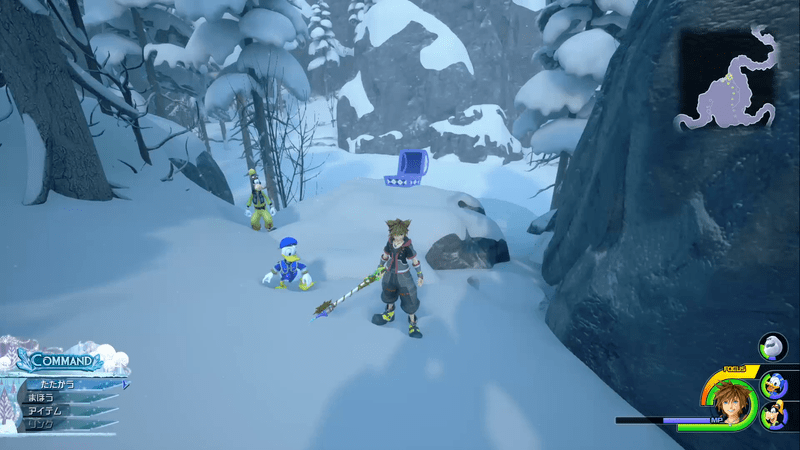 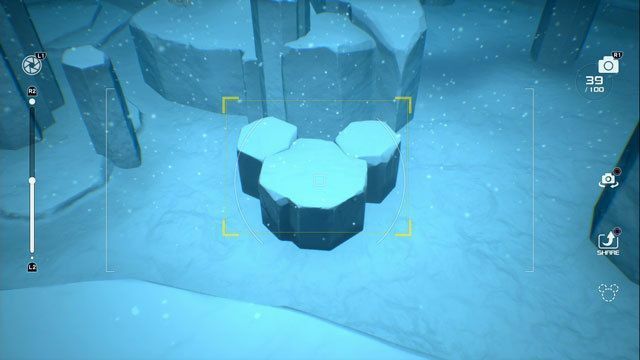 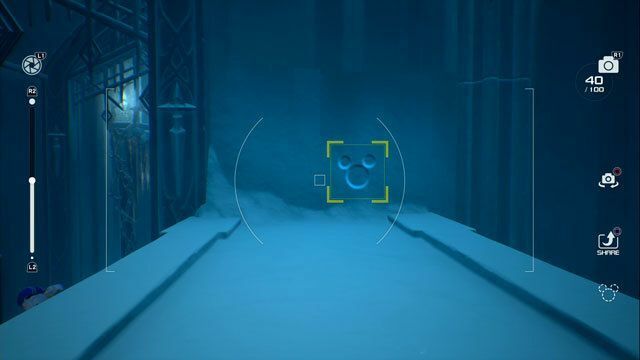 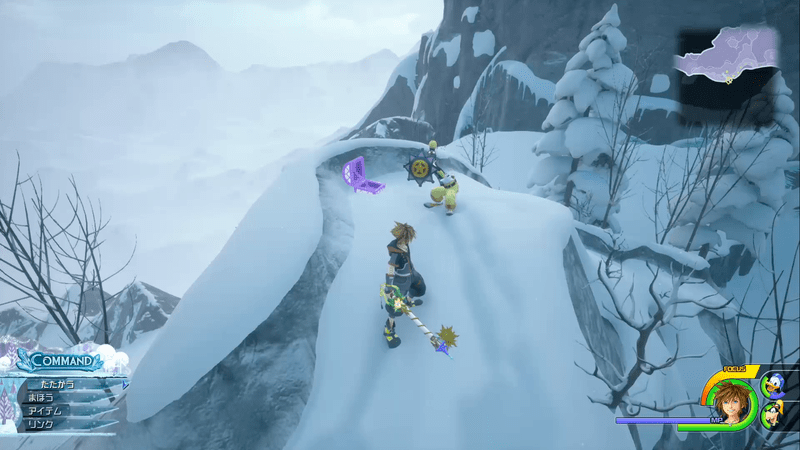 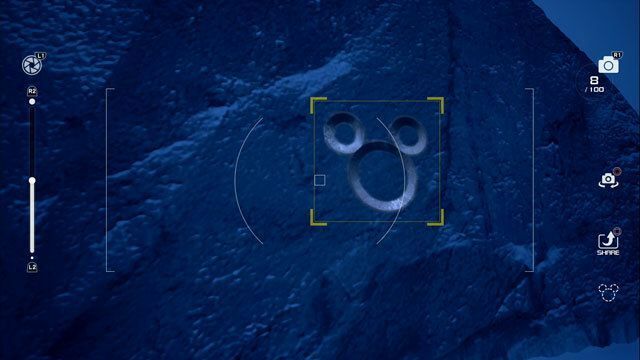 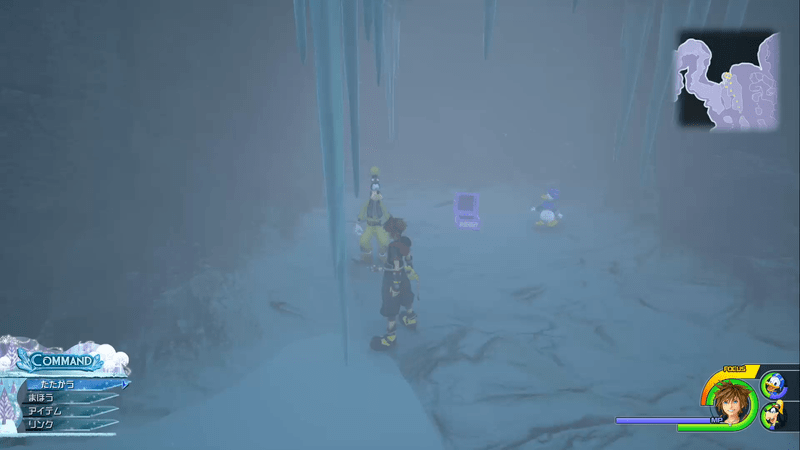 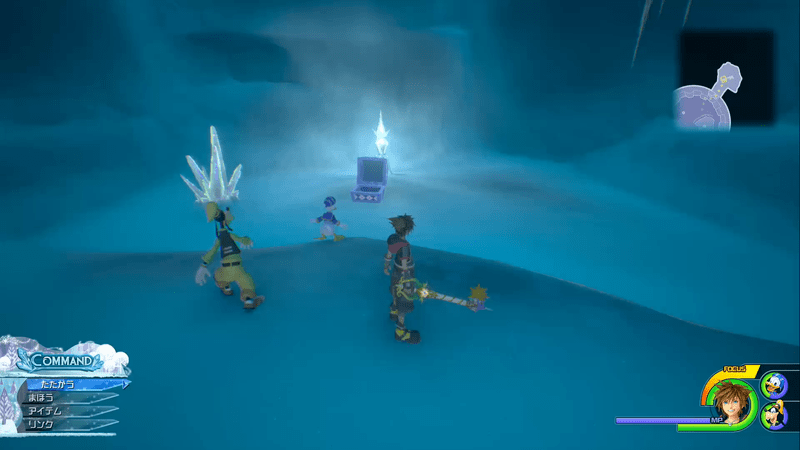 Map of Arendelle in Kingdom Hearts 3, including locations of all treasure chests and all Lucky Emblems found in the game. 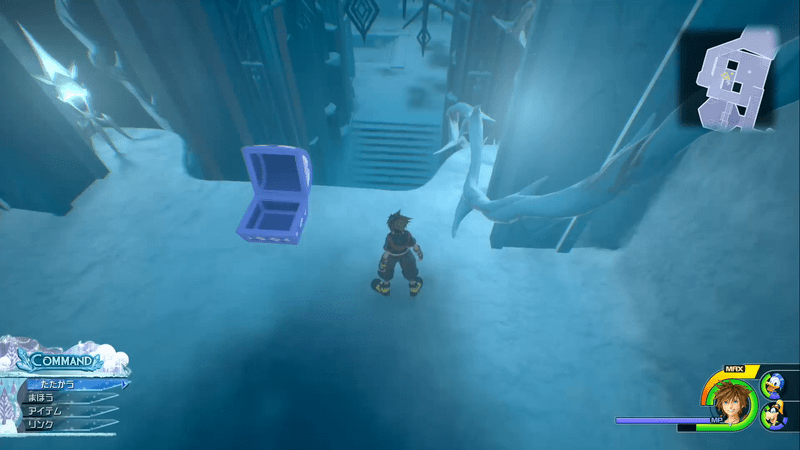 Question, how do you get to the treasure chest containing the silver amulet? 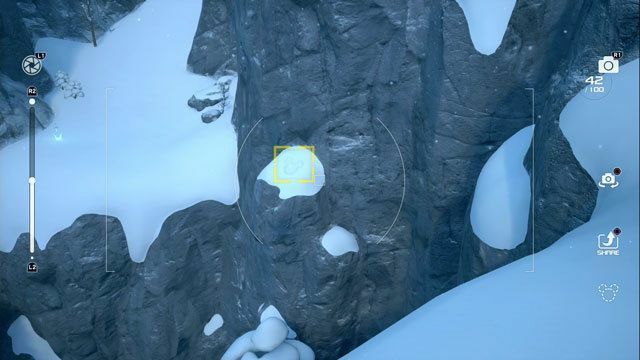 I’ve looked all around that area on the map and haven’t found anything even remotely similar to the screenshot.